Discover Your New Favorite Practitioners Here! Jason's approach is working with each patient as a unique individual. Through careful differential diagnosis, he works to find the best and most effective treatment for that particular person. He treats a wide variety of issues such as pain (both musculoskeletal and otherwise), gynecological, digestive, respiratory (including common colds, allergies, etc), sleep, and other internal medicine disorders. Jason focuses on the simplest possible solutions to the most complicated problems and enjoys working with complex cases. Jason is flexible in his approach, working with and listening to the patient. He pays heed to their health goals, their lifestyle, including sports and other activities they engage in. He does not believe in a "one size fits all" approach, but rather in finding what will work best with each particular person he treats. Jason has had a lifelong interest in Chinese subjects. He earned a Bachelor's degree in Chinese Studies with a focus on classical Chinese language & literature. He went to receive both a Master's and Doctoral degree in Chinese Medicine. In addition to his work as a private practitioner since 2002, he currently teaches Chinese medicine at Pacific College of Oriental Medicine. 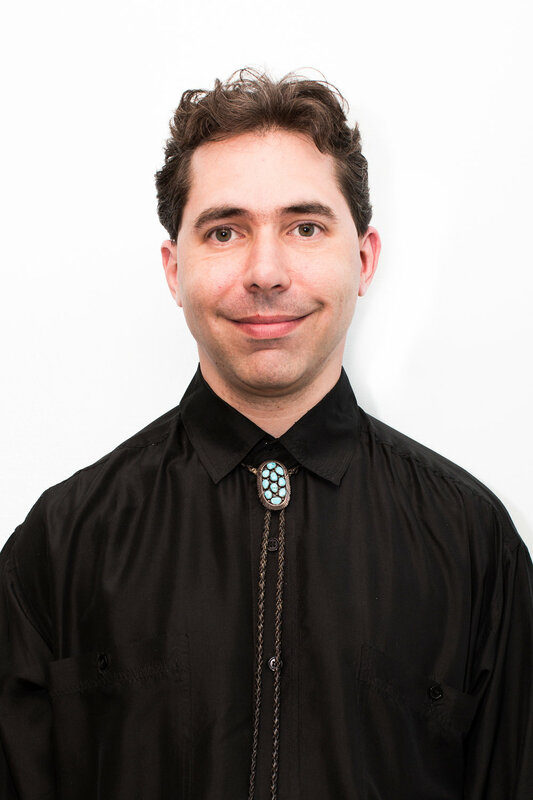 In the past, he has been a staff acupuncturist at both Lutheran Hospital in Brooklyn and the Manhattan VA.
Join BSW as a Healer!